Today I am bringing you Providence local, Archer & Co. Tintype Photobooth creator, Phillip LeBlanc. I had the pleasure of meeting Phillip a few weeks ago and the moment I saw what he was doing I knew he needed to be a part of Winter Moon. Kelly and I visited his workplace/studio at iolabs where we had an amazing photoshoot! Phillip and his lovely girlfriend, Melissa, photographed us with a vintage tintype camera! At the end of the shoot Phillip taught us how to use the vintage camera, how awesome is that?! We know you’ll love this interview and encourage you to get a tintype portrait by Archer & Co.
Ladies and gentlemen, Phillip LeBlanc…. What is Archer & Co? Tell us about Tintype and the process it takes to create one. How did Archer & Co. come about? What does Archer & Co. mean/stand for? Why did you decide to use tintype as your creative medium? Inspiration plays a huge role in people’s creative process. Tell us what inspires you? Are you originally from Providence? What made you decide to come and stay in Rhode Island? Favorite places to go in Providence. Tell us some of the things you love about living and working here in Rhode Island. What advice would you give to our readers trying to start their own business? Who would you say you admire? How can our readers contact you and get an amazing tintype photograph taken by you?! 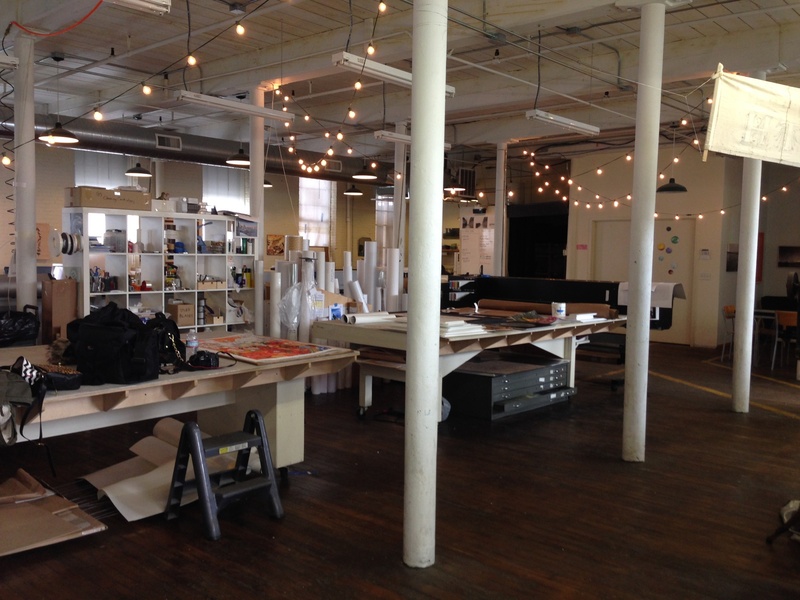 “Studio Shoots can be booked, just shoot me an email at pleblanc@risd.edu. You can find out where we will be setting up the photobooth for fairs and events by following us on the Archer & Co. Facebook page! Be sure you check out Phillip’s studio and get photographed by him! His prices are outrageously affordable, and keeping the art of tintype alive is such a gem. We know we will treasure our tintypes! You are so sweet Kaly!! <3 Kelly's shirt is from Free People! Looking awesome you “Photo Booth Backdrop Fun” page……. i have a site about photo…………….